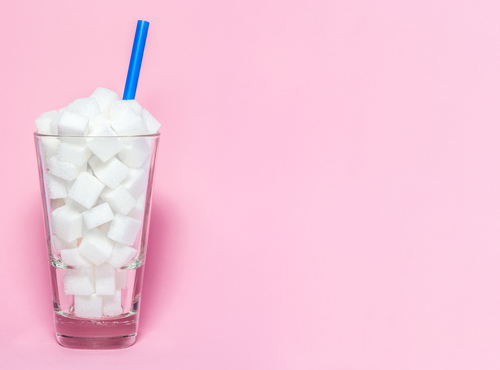 By now you’ve come to know that limiting your sugar intake is a must. 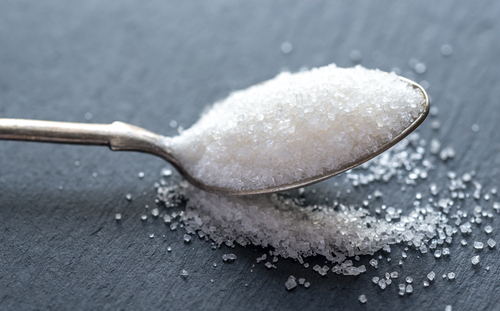 If you’re trying to make some changes for the betterment of your health, your sugar consumption is one of the things you should keep your eyes out. Otherwise, you’re bound to increase your risk of health-related problems. Lots of sugar in your diet also results in weight gain and metabolic issues. The American Heart Association suggests that we limit our sugar intake to 36 grams per day for men and 24 grams for women. Unfortunately, there are foods you thought are healthy that actually contain more sugar than you realize. Yogurt is one of the healthy ones if you stick to its plain form, which has no added sugar. But if you go for flavored yogurts, you can expect them to be laced with sugar as well. How else can they be sweet and tasty if not for sugar? In fact, a low-fat blueberry yogurt can already contain 26 grams of sugar per serving. If you want your yogurt to be healthy, go for the plain one or the Greek kind, which has more protein and less sugar. If you want to add flavor, you can add your own fresh fruit and maybe some nuts, too, for their healthy fats. While oatmeal is healthy, some packaged instant oatmeal products are not. In fact, varieties of these products can contain 14 grams of sugar per serving. Whole oats are the best kind since they’re not heavily processed and don’t have added sugar. Low fat or zero fat salad dressing seems like a dream especially when you’re trying to stick to your weight management plan. The bad news is that when there’s no fat, there usually is sugar as a replacement. Some brands of dressing can contain up to 12 grams of sugar when you use two tablespoons for your salad. 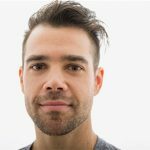 A lot of people rely on energy or sports drinks to give them an increase in both physical and mental energy during the slump hours, but the wakefulness and revived energy you get comes from caffeine and sugar. 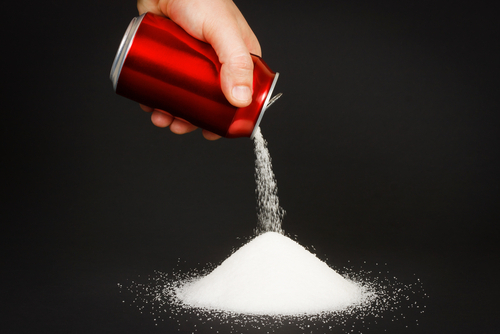 It’s typical for a single-serving energy drink to contain 14 grams of sugar or more. This is because these drinks are intended for people who just underwent an hour of vigorous exercise or more. Instead of consuming energy drinks with lots of sugar, you can re-energize by drinking water with lemon or eating fresh fruits. Cow’s milk has naturally occurring sugar that comes from lactose, but the same thing can’t be said for other non-dairy milk selections. For instance, some assortments of soya milk can contain up to 14 grams of added sugar. So, if you have lactose intolerance and you need non-dairy types of milk, at least go for the ones that are unsweetened. You may think that smoothies are healthier than sodas, but not always. People often overlooked the fact that these drinks are loaded with sugar because they’re made of fruits or vegetables and because they have numerous health benefits. However, some of these have sweeteners to improve their natural flavors. Some may even be filled with a staggering 60 to 70 grams of sugar! You can avoid this making your own smoothie at home or check the nutrition facts first before ordering from a smoothie store. It’s one of the foods you thought your whole life to be nutritious being whole grains and all. But despite the ‘natural’ label plastered on the packaging, it’s not as healthy as you think. More often than not, granola includes added sugars such as maple syrup and molasses and they’re included in great amounts. If granola is part of your diet regimen, choose brands with lower sugar and higher fiber as it can aid in slowing the absorption of simple carbs or sugar, as well as help you feel full, too. Fruit has natural sugars. It’s also a great source of various nutrients needed by the body to thrive. The thing is that dried fruits, on the other hand, can be laced with high amounts of sugar that having them equals to eating a candy bar. Check the nutrition facts always. Go for the one with little or zero added sugar. Instead of eating a chocolate bar, you go for snack bar because it’s labeled healthy and nutritious with big words like fiber and whole grains. However, it failed to mention how it’s loaded with added sugar, too. In fact, some of these can have more sugar than candy bars. Some snack bars can have as much as 20 grams of sugar and 200-250 calories per serving. So, be wise about it and choose brands that only have about 10 grams of sugar or fewer. Coconut water is high in electrolytes, potassium and is naturally low in sugar. It’s the reason why it’s popular these days, especially as a post-training drink. Still, it doesn’t mean it can’t be laced with sugar. There are sweetened and unsweetened kinds of coconut water and sometimes people don’t check labels just as long as they see it’s coconut water.